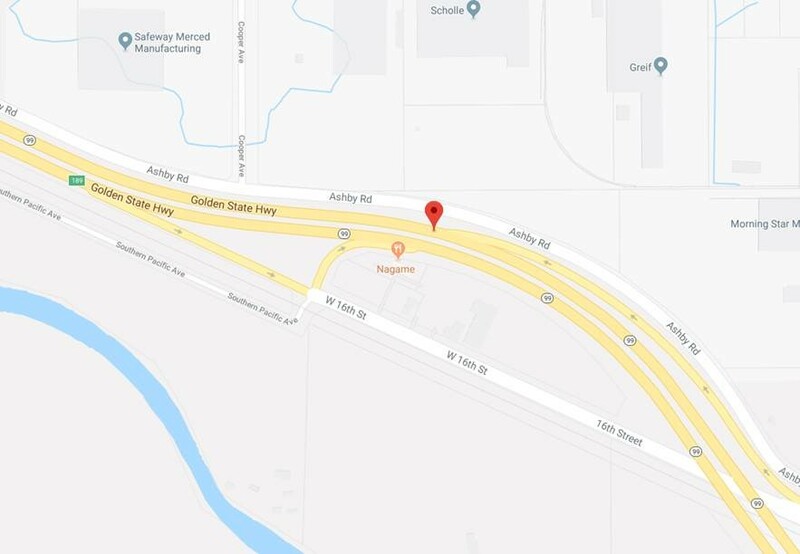 FRESNO, Calif. (KFSN) -- California Highway Patrol is investigating after a deadly crash killed a man in his 30s on Highway 99 in Merced on Sunday morning. Authorities say a man in a red Ford Fiesta was driving between 60 to 70 miles-per-hour on the west 16th Street off-ramp when, for an unknown reason, he veered into a concrete pillar. CHP says the vehicle caught fire during the crash, and witnesses in the area pulled the man out of his car. The driver died shortly after at the scene. The lanes are still shutdown down as police continue their investigation. At this time it is unclear if alcohol or drugs were a factor in the crash.